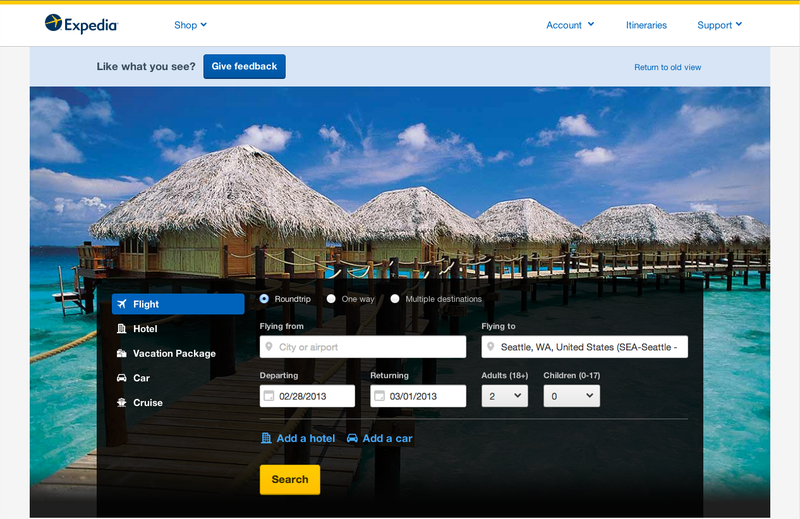 This was my first and last project at Expedia and I am so glad it finally launched. This is the first time that a company of this size tries to do responsive design. I was lucky to join at the right moment when the design team was still in the early stage of exploring homepage redesign. I joined as a principle lead managing the team responsible for the homepage and landing pages in August 2012. At that time the design team were A/B testing a few different homepage concepts. One of the main challenges we faced was convincing the leadership that we had to change the homepage. Since it had not been significantly changed for years and people don’t like big changes, every time we tried something drastic, it affected the bottom line. It took awhile, but my team came up with a concept that got the company excited. After a long process of negotiation, we decided that we would go ahead and completely redesign the homepage and launch it in beta mode. We wanted to let people opt-in instead of force them into the new design. That way we could get enough traffic to test what’s working without affecting the bottom line too much. We got buyoff from the leadership team and we started the planning process. 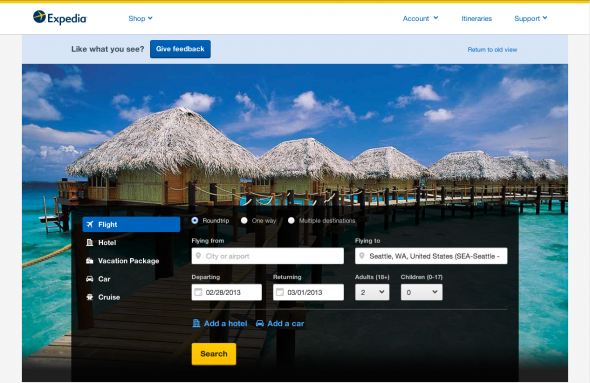 Note: To opt-in, go to expedia.com and click on the Show Me button below the header. 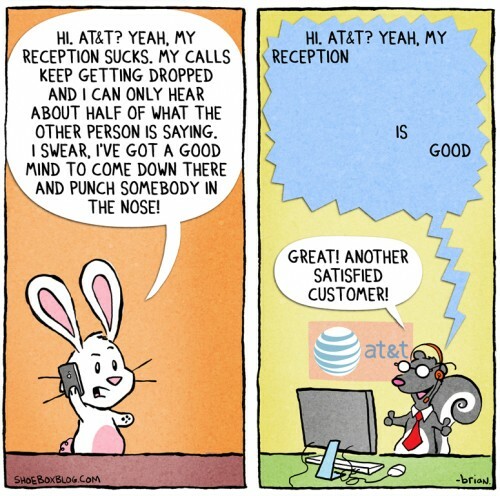 Make sure you leave some feedback. This is a test launch of the new format that we build on our new platform. It is also our first stab at making the site feels like a native application. By using responsive design techniques, we make the site work on different screen sizes and platforms. So far it has been a successful attempt. Last year I went offline for a few months to work on a couple of personal projects and an iPhone app for msnbc.com. 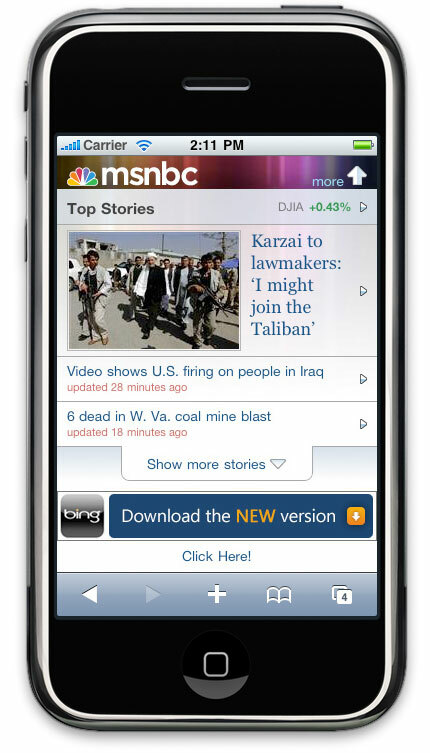 About a year later and after the iPhone project fell through, I was asked to design a new msnbc.com mobile version. 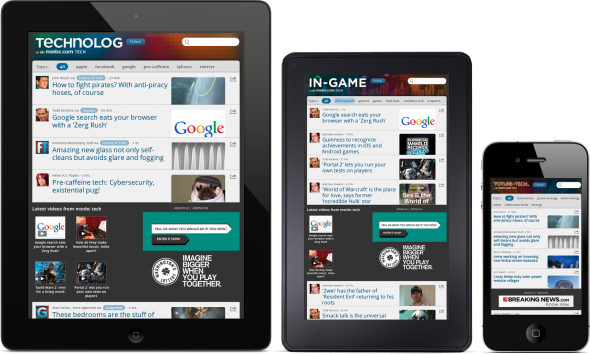 The target audience is people who own devices that have Webkit-based browsers such as iPhone and Google Android phones. The project was a huge undertaking especially for an inexperienced web designer like myself. For people who don’t know me, I am more of a data visualization person than a web design person. 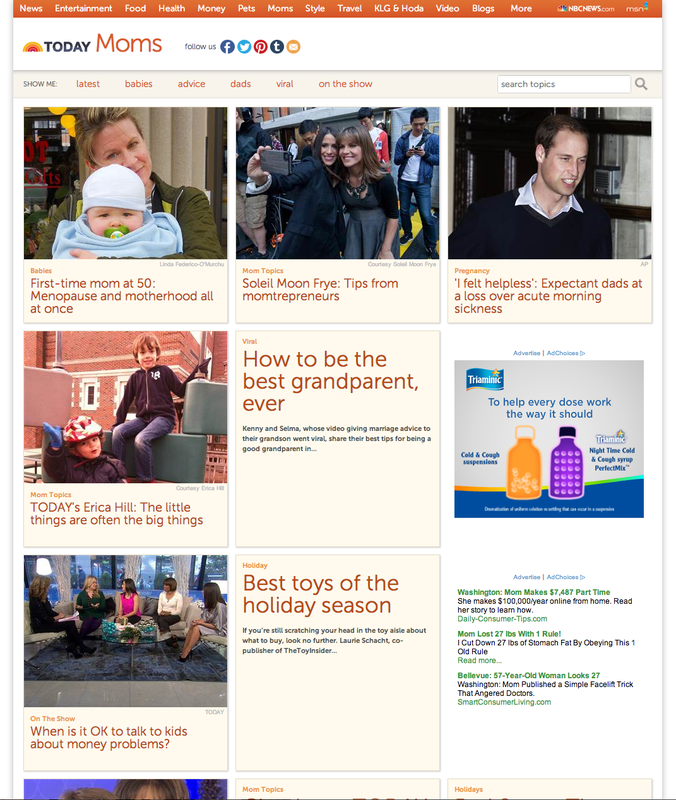 I have designed and launched a few successful brochure websites, but have never worked on a large scale one like msnbc.com. Given that most other large news organizations have released their websites for these devices, we wanted to challenge ourselves to do something better. I haven’t been very active lately mostly due to an incurable desease called laziness . I know I shouldn’t be making excuses, but I do have a few other reasons. I am happy to say that I now am a proud father to a super cute 3-month-old boy. 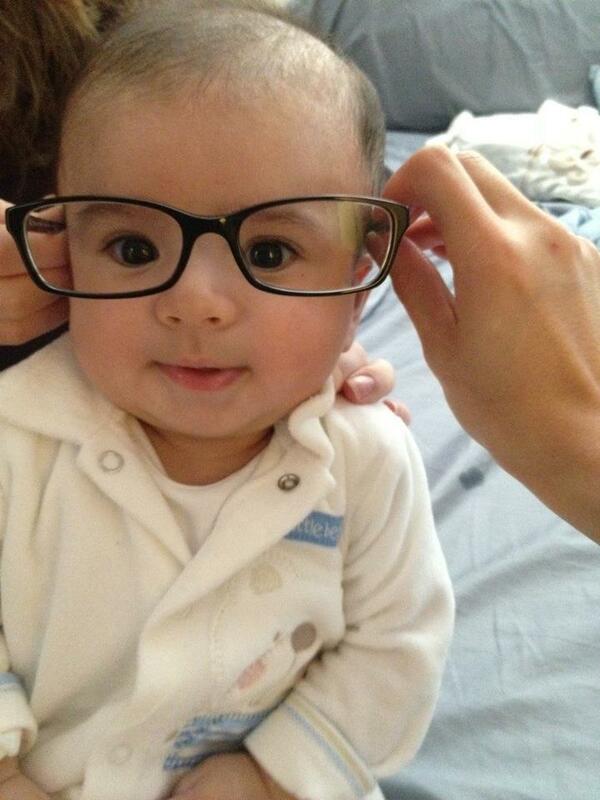 His name is Adrian and I look forward to teaching him some mad programming skills. Yep, it all happened rather quickly. When I stopped posting in late 2010, my girlfriend and I were planning our wedding. After the wedding she immediately got pregnant. I swear I didn’t do it on purpose . Since then, life have been pretty hectic for me as I had to stop being a baby and grow up was preparing to be a father. In the mid of all that, I got promoted to lead the mobile and devices team at msnbc.com. Apparently if you are good enough to be a father, you are also good enough to tell other people what to do . So during the last 18 months, I learned a lot about designing for touch devices. We started using ASP.NET MVC for our new publishing platform at work, so I got to learn a lot of C# as well. In early 2011 with a friend and my wife, we built a prototype for our own web startup. It was a recommendation engine for people who enjoy good food. Although we never finished the project, I have grown a lot as a developer. So, that’s pretty much it. As things are coming back to normal, I will try to stay more active. I will even try to write some tutorials again.